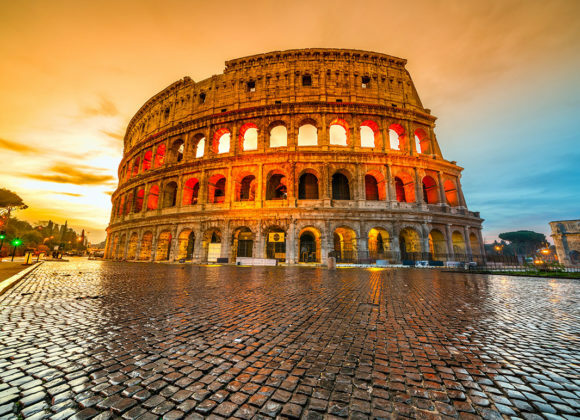 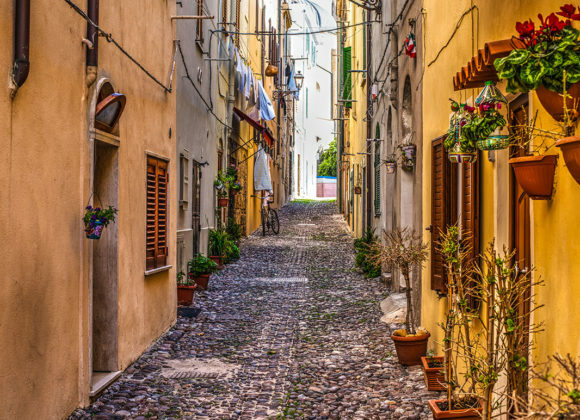 The tour will begin with your private driver collecting you from your hotel in Milan (or another custom location the area) with a luxury sedan or minivan. 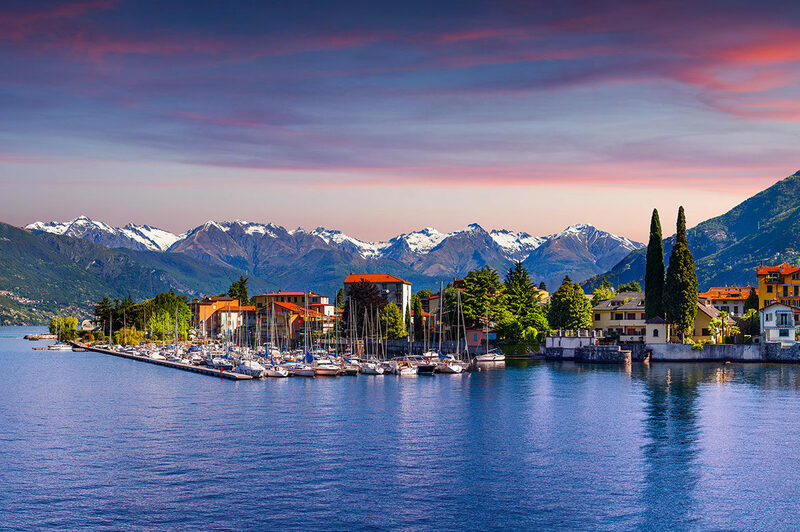 Discover the beauty of the most elegant lake in the Lake District, the spectacular views, the fascinating town of Bellagio and its authentic villas. 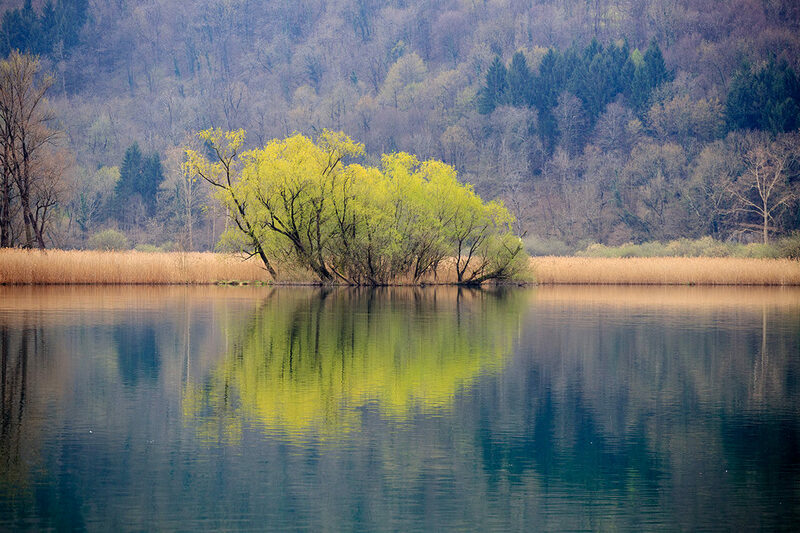 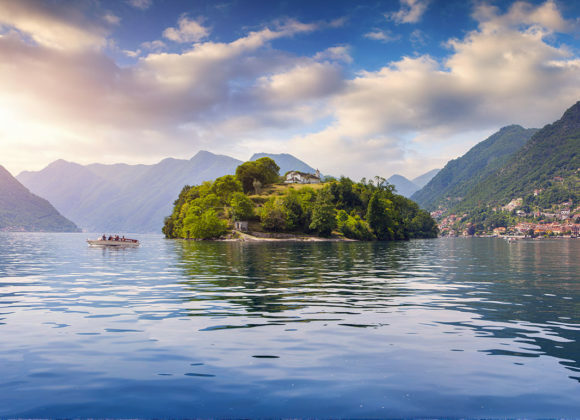 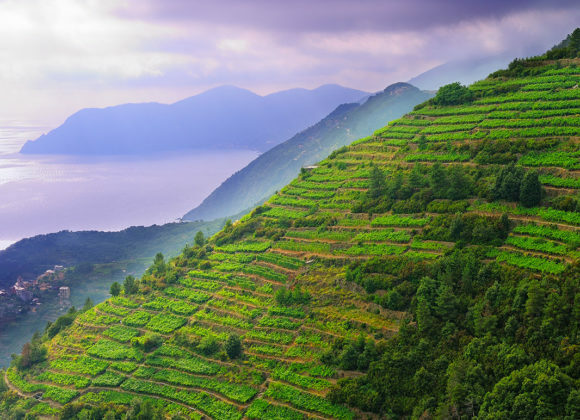 Within an hour, you will reach Lake Como and continue driving along the panoramic lake road SS340 to reach your first tour site: Villa Balbianello. 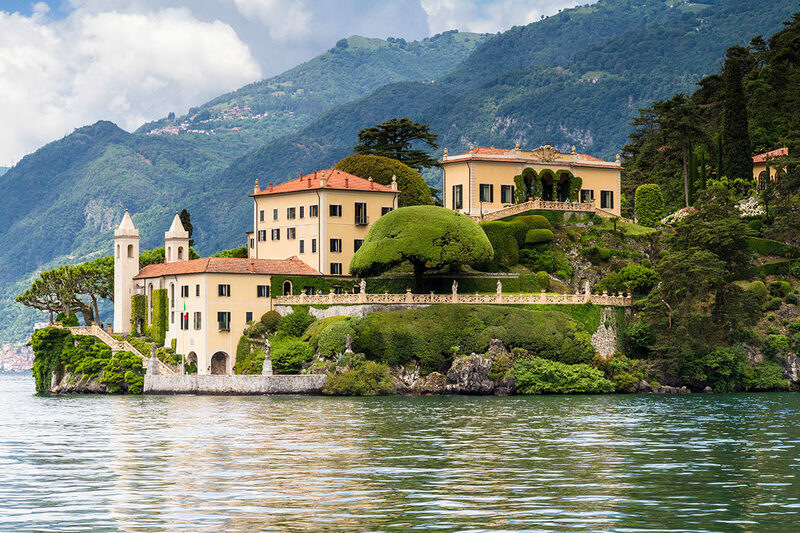 The property was lastly owned by the Italian explorer and philanthropist Guido Monzino, who donated the building and gardens to the FAI (National Trust of Italy). 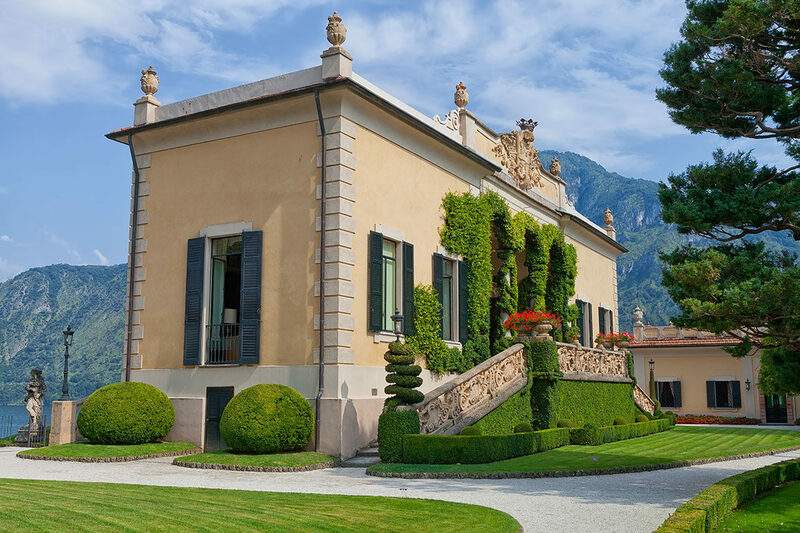 The Villa now hosts an extremely beautiful, rich and complete museum of Monzinoís expeditions and also includes many art masterpieces of his collection. 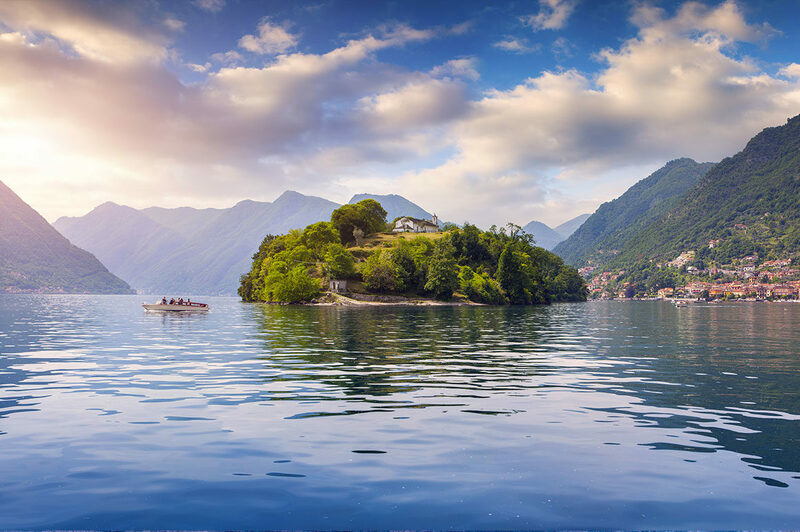 After that, together with you personal driver, you will proceed boarding on a car-ferry that in just 10 minutes will take you to the world-famous town of Bellagio. 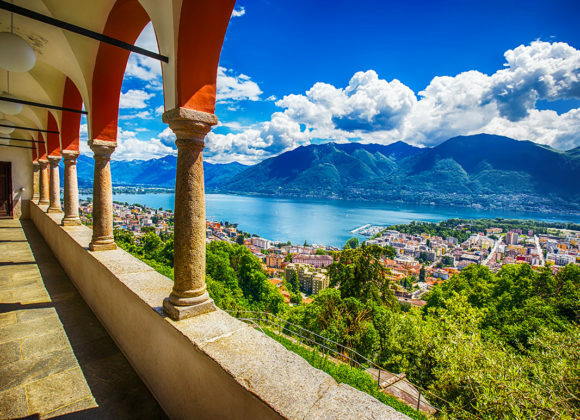 The perfect place to enjoy some free time browsing around the local shops, having some genuine lunch, just in front of a stunning view of Lake Como. 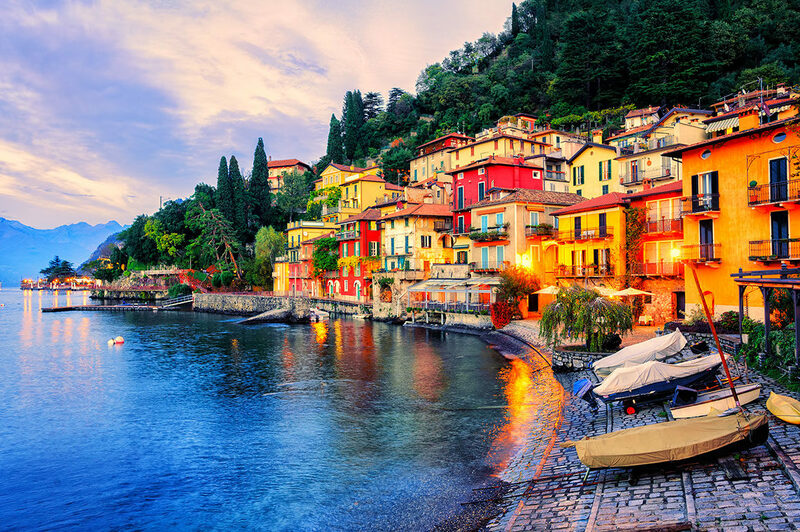 The village dates back to the 7th Century A.D. , and it develops on a narrow peninsula surrounded by waters of Lake Como. 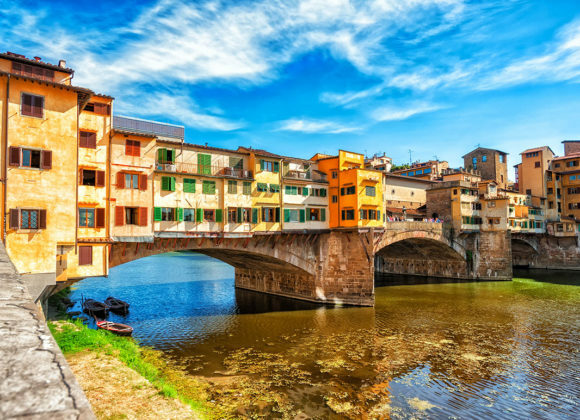 After lunch, the tour will conclude and your private driver will take you back to your hotel in Milan or other selected location. 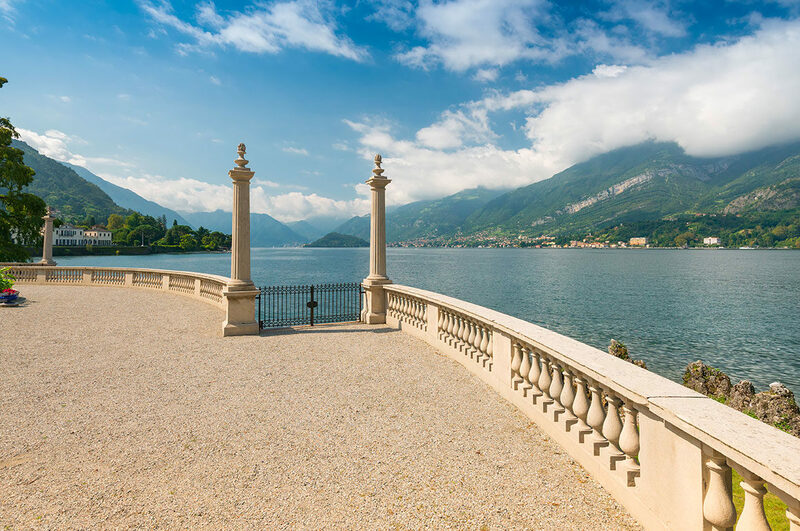 *Please note that Villa Balbianello is open to public every working-day, excluding Mondays and Wednesdays an alternative tour including Villa Carlotta is available.